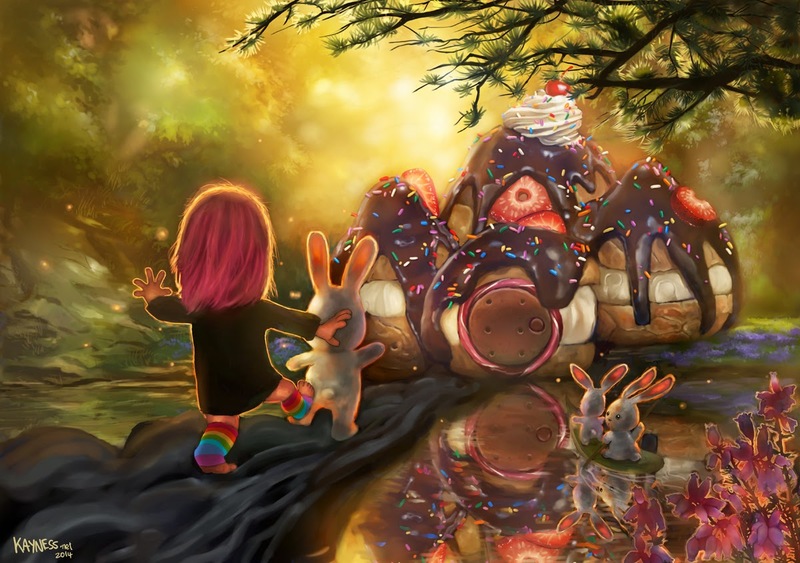 Kayness' Art Blog: Not the Candy King! haven't done a digital illustration this detailed in a long time..wanna do more of these tho. so i need to find time to do these.